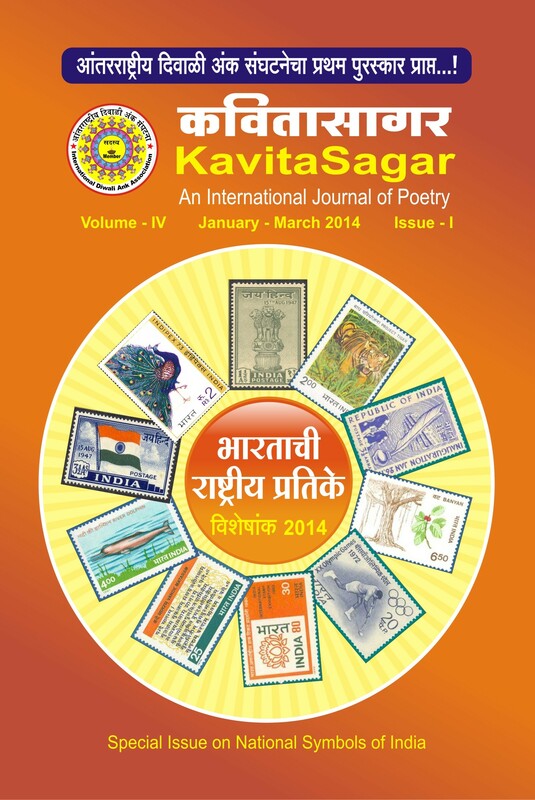 Dr. Sunil Dada Patil (born on December 31, 1977) of Maharashtra, India, is the publisher of first International Journal of poetry ‘Kavita Sagar’. 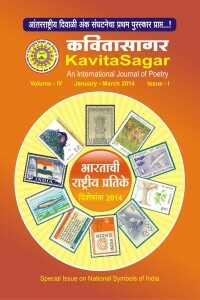 The first edition of this journal was published, on January, 2010. Comments for FIRST INTERNATIONAL JOURNAL OF POETRY are now closed.